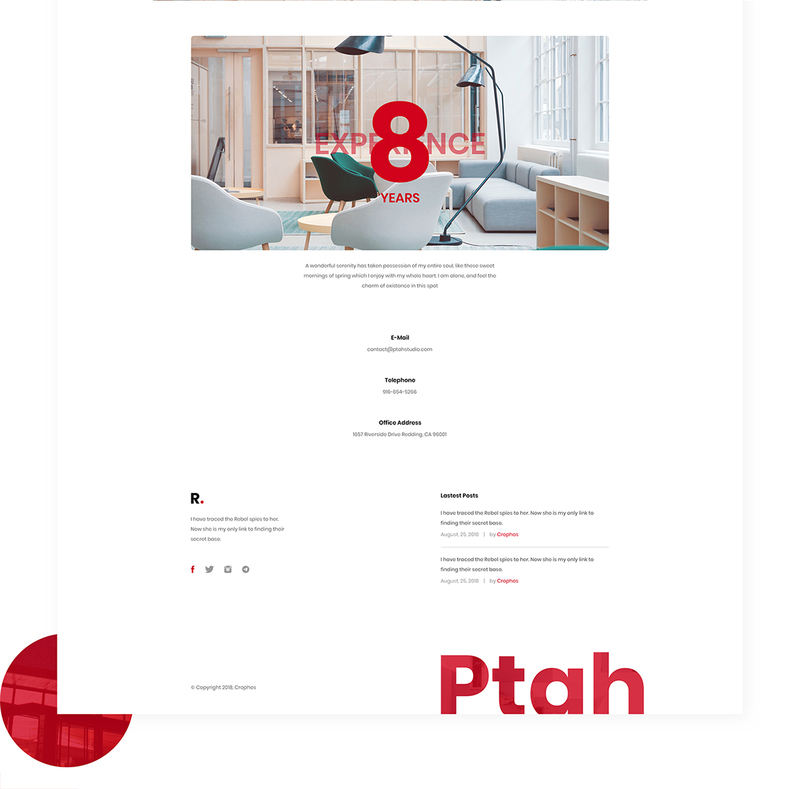 Ptah studio is a architecture base website template free download for Personal and Commercial Usage. 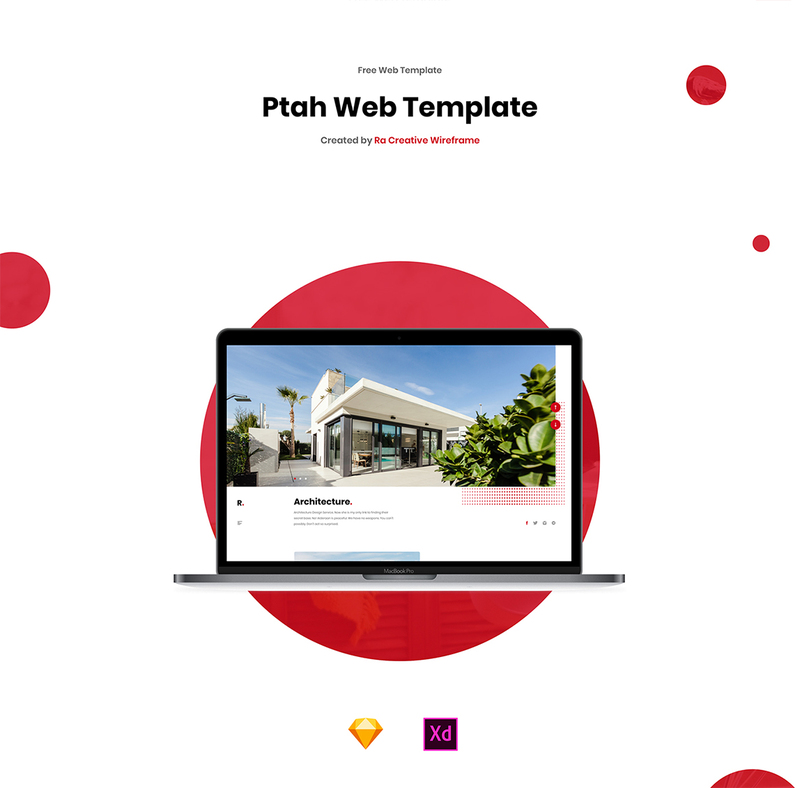 This is Sketch and Adobe XD template. 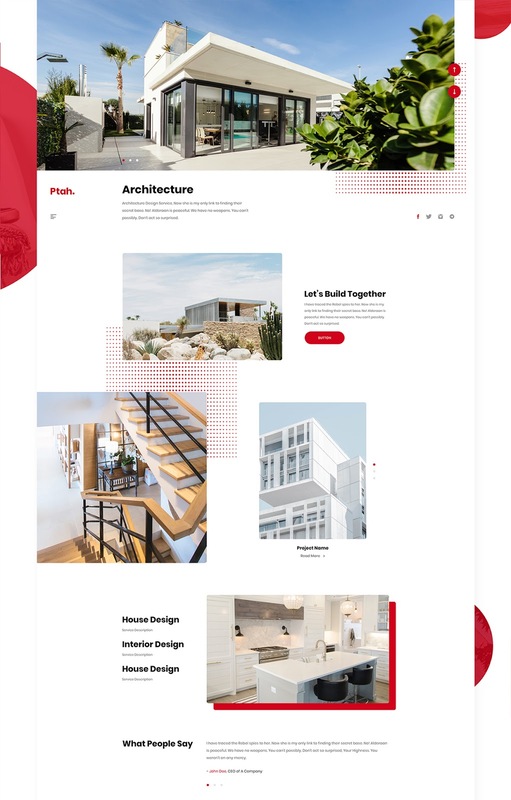 It is created by Ra Creative Wireframe.